About the Children's Department: VBS 2014 - Weird Animals from Group Publishing & Music CD Give-Away! VBS 2014 - Weird Animals from Group Publishing & Music CD Give-Away! Today 'm happy to share with you a VBS I was very curious to see what they would do with it when I heard the theme; Weird Animals from Group Publishing! I'm happy to say it looks like it is great fun, but most importantly, has solid Bible teaching and learning! Setting – A global search for the most special, unique, rare, never-before-seen animals which will help kids discover what Jesus' endless love means in their lives! Message/Theme – "Love changes everything - especially the way we see and treat others. Kids leave VBS knowing Jesus loves them unconditionally and are inspired to LOVE OTHERS the same way!" As I would expect, Weird Animals has amazing, creative and engaging Bible lessons! 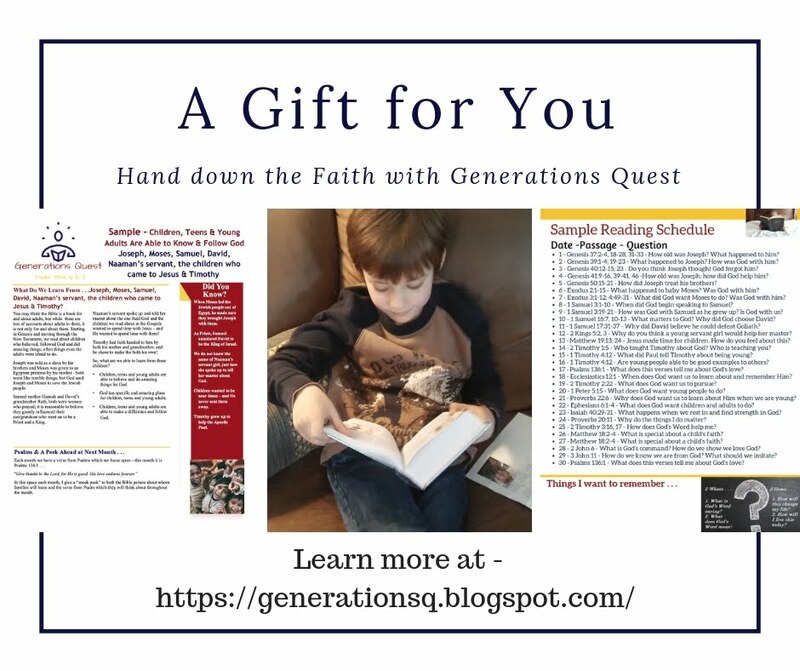 I’m so glad to see children engaged in the Bible lessons but would like to see station leaders open and read from their Bible, or have children do this – this helps children make the visual connection the lesson they are hearing/experiencing is from the Bible! I LOVE KidVid Cinema and am extremely happy to see Chadder is NOT part of Weird Animals! KidVid Cinema is brilliant! 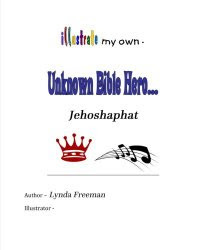 I can absolutely see how this station will encourage important conversations between children and their crew leaders and provide opportunities for children to come to know Jesus and to also learn to know Him better! Excellent! I love the Imagination Station again this year!!! 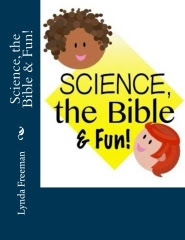 Kids will LOVE the “Sciency-Fun Gizmos”! Kids are going to look forward to the daily Research Question - fun addition to the Imagination Station! 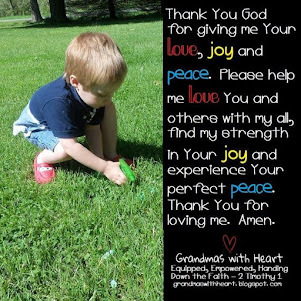 Love the “God Sightings” – great way to get kids to focus on noticing how God shows His love in their lives! I love all the creative resources to help churches decorate! Group makes creating habitats look easy and fun! Group once again has the best Opening and Finale – with lots of energy and an abundance of creative ways to engage kids! Love it! Operation Kid 2 Kid is an excellent mission project which gives children the opportunity to raise money for children in India so they can have clean water! Last year I said, "I was disappointed to see only a few "token" children in the music video. Nearly all the singers are teens+. I'd like to see Group bring back their music videos which have children singing in them - NOT teens." This year I am very happy to see so many children singing in the DVD! The songs are significantly better with children singing them; the teens and adults tend to exaggerate their smiles and motions and come across as insincere. They could eliminate the teens completely, but this year is much better with the addition of children! Group says, "Kids will experience and be empowered by all of the unexpected and, yes, weird ways Jesus demonstrated unconditional love. From healing lepers to washing the feet of His disciples, the Bible is filled with accounts of Jesus' one-of-a-kind love." 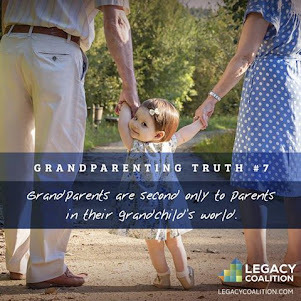 Certainly this is a message children – and adults - need to hear. Weird Animals is a great option for a VBS with a strong focus on creatively engaging children in every learning station, solid evangelism, strong Bible content and application! If you are looking for a VBS with a focus on engaging children and a strong message about how much Jesus loves them, most certainly take a look at Weird Animals from Group! I am happy to say, not only did Group Publishing send a kit for me to review, but they sent extra VBS music CDs for me to give away (USA only)! If you are over the age of 18 and would like to be included in the drawing for a Weird Animals music CD - which will be on January 22, 2014, please comment below to let me know how knowing hos much Jesus loves you has made a difference when you faced difficult times; I've been in situations where people have been unkind, but knowing Jesus loves me helped me be able to turn to Him to find my joy! 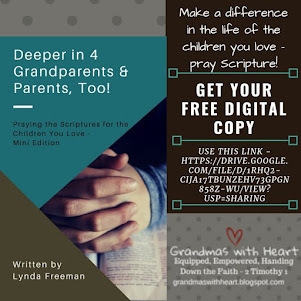 In addition if you have followed on Google Friend Connect, followed by liking on facebook with the tab in the "Find us on Facebook" box ON THE BLOG or at this link (not just liking the post) and/or have followed About the Children's Department by email you will receive one entry for each of these which you have done. Plus, if you "share" this post, you'll receive another entry (please let me know if you share). This will help me be able to draw names from among people who would like to win a Weird Animals music CD from Group Publishing and it gives you several ways to enter the give-away! 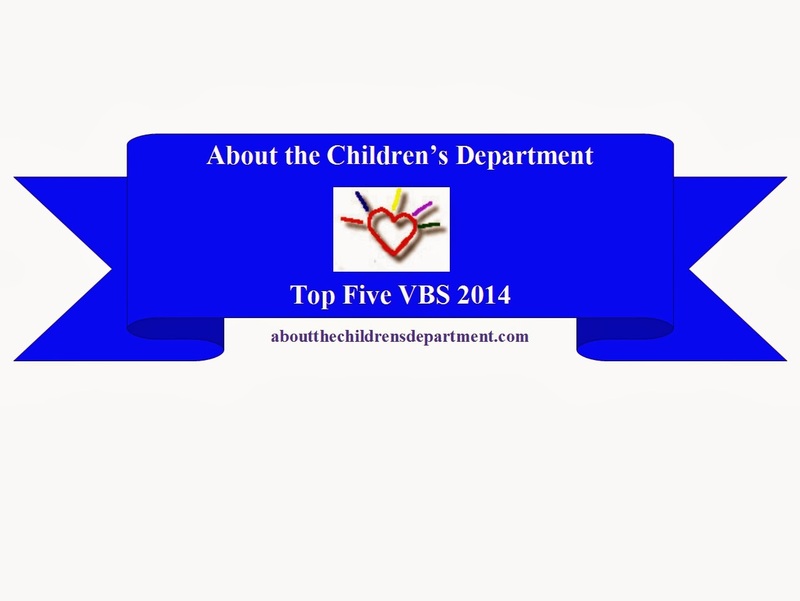 Thank you for reading About the Children's Department and for sharing it with the people you know! Thank you again for offering this give-away. But most of all, the reviews. I know Jesus loves me. It has helped me with my self-esteem, in that I know I am special and unique in His eyes. Even if other people don't like me, or I think they don't, I always know that Jesus loves me. I follow on Google Friend Connect, and I also like the Facebook Page. I also follow by email. And I shared this Review as well on Facebook. Thank you so much for sharing how knowing Jesus loves you changes everything! Thank you for reading About the Children's Department and for sharing it with the people you know! Knowing how much Jesus loves me has given me confidence to be who I am as a Christian and as a person in front of ALL people. I have nothing to apologize for because Jesus loves me first. What a peaceful thought! I agree - what a peaceful thought! Thank you for sharing! Thank you for reading About the Children's Department and for sharing it with the people you know! Knowing that Jesus loves me help me to love others. I follow you on my Feedly reader. thanks for the chance to win this great resource. You are so right - we are able to love others because Jesus loves us! Thank you for sharing! 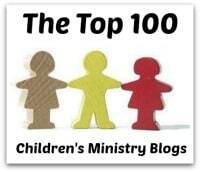 Thank you for reading About the Children's Department and for sharing it with the people you know! Thanks for your review Lynda. Our church used Group many years ago. I am just wondering are the Imagination Stations craft time? Also are the crafts expensive or easy to make etc? And does Group still have their curriculum where they group kids of all ages together for the lesson? You are most sincerely welcome, and yes, the Imagination Station is the craft time. They are easy to make and so cool! I think they are affordable - you would likely spend the same amount or more on craft supplies. 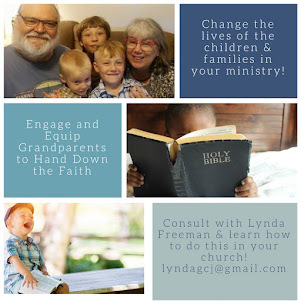 Yes, Group encourages you to group children of different ages into small groups, but you are free to keep the small groups with children of the same age as well. Thank you for reading About the Children's Department and for sharing it with the people you know! Knowing that Jesus loves me has had a profound impact on my life. Growing up, I was made fun of so badly for many years and that I honestly came to believe that I was not worth loving. To this day,I still have issues with confidence but then I stop and remind myself that I am wonderfully made and that if Jesus thinks I am special enough to love, then I can let myself believe in me, too.I have just recently begun to talk about my confidence issues and my experiences and God Is using that to reach others. For this reason, the message of this vbs really excites me!! Thank you for your reviews!! I follow you on FaceBook, through email, and I have shared this post. Growing up can be so difficult and children can be so unkind. I'm sorry you had such a difficult experience growing up. You are absolutely worth loving! Weird Animals is an excellent resource to help children who experience what you did, learn God loves them! 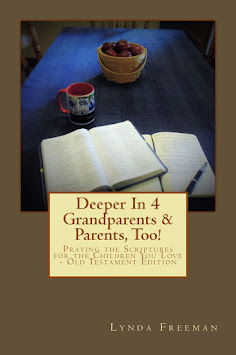 It is also an excellent resource to help children learn to show God's love to others! You are sincerely welcome for the review; thank you for reading About the Children's Department and for sharing it with the people you know! Hi Lynda, I'm not interested in the CD, so don't put me in the drawing for it, but just wanted to ask what is Chadder? You mentioned you were really glad not to see it this year? Was that a character from last year? Chadder is a chipmunk puppet which they made a video each year for one station. While preschool kids may have liked Chadder, I thought it was a silly waste of a station and I'm so glad to see Group replace it this year with a station which will engage children and help them learn, remember and apply! Knowing Jesus loves me gives me the confidence to talk to the kids in the ministry about how much Jesus loves them. He does give us confidence, for sure! Thank you for reading About the Children's Department and for sharing it with the people you know! Jesus love has helped me in the dark places. I was struggling through sin. I guess I didn't fully accept God's forgiveness. I continued to struggle with sin that I was in. But God, and some godly advice from my parents, lifted me out of it. I still struggle, but God is helping me. He loves me and forgives me. And now I can have joy! God's love and forgiveness does give us such joy! Thank you for sharing, reading About the Children's Department and for sharing it with the people you know! In determining which VBS to choose from for this year, it is wonderful to have someone like you to review these and give sound judgement on each curriculum. Thank you so much for sharing with us and giving me an opportunity to guide our youth with the best option for us. God is good and Jesus loves us no matter what. Knowing how much Jesus loves me helps me to love others. He's not a respecter of persons and if I'm important to him, than YOU are just as important to Him, which makes you someone I should show love to.